Pants in bright colours are a hit this spring. 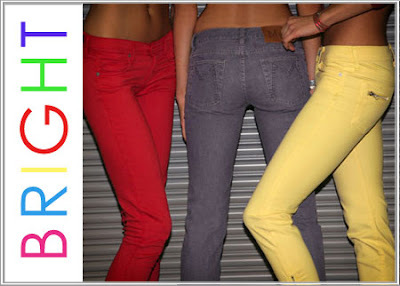 Bright pants "cigarette", fitting all the leg will have major fashion trend this spring. 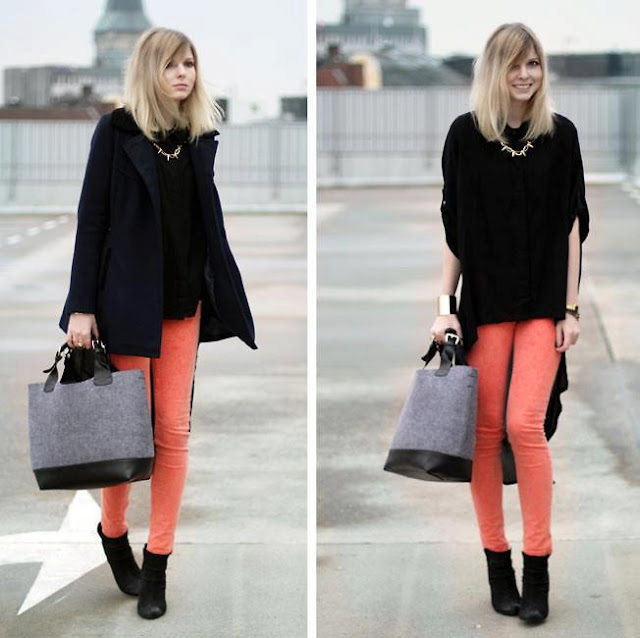 Fashion colors for pants this season are yellow, bright green or orange. Actress Jessica Alba was one example of the fashion critics as a star, definitely follow and implement all the trends of the season. Suitable are all bright colors, including pastel shades that should not spill into any lady's wardrobe. It seems that having those colored pants is just like rocawear pants. Thank you.